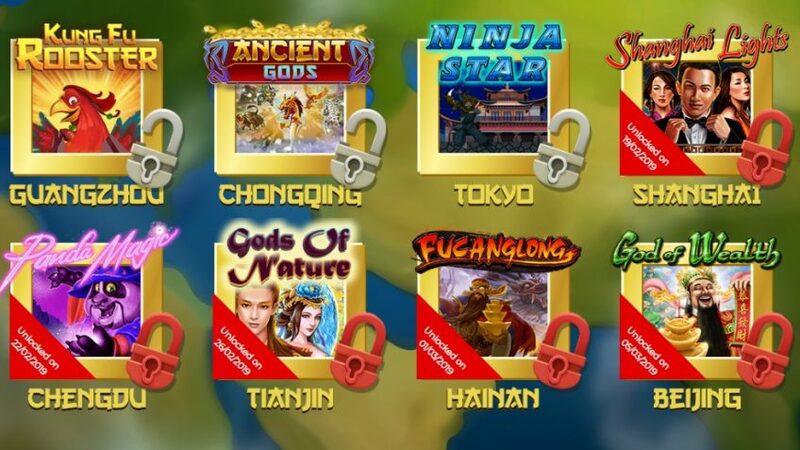 Latest Cherry Gold casino bonuses. Exclusive welcome offer and a $30 free chip. 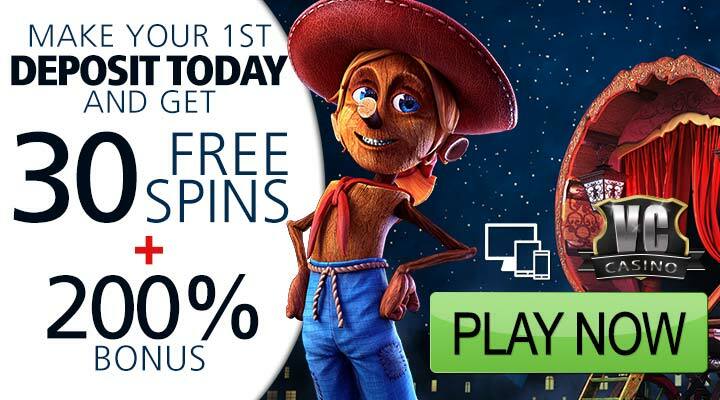 Monthly promotions and up to 245% slots match bonus. 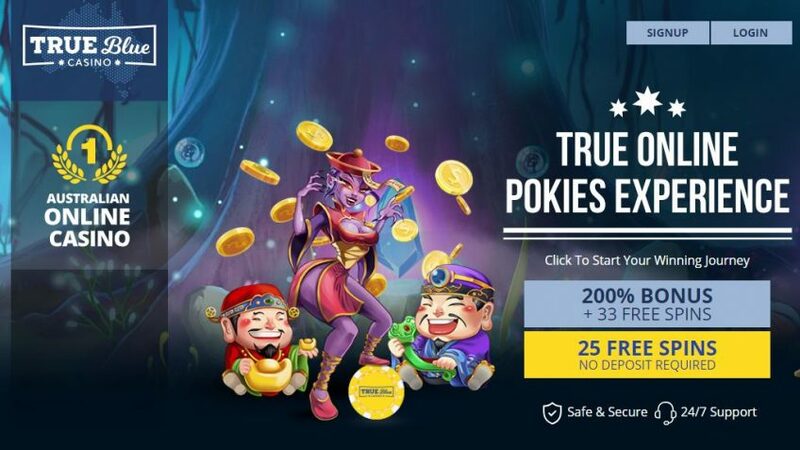 An insane highroller bonus for casino crème de la crème.High stakes betting with best odds guaranteed. 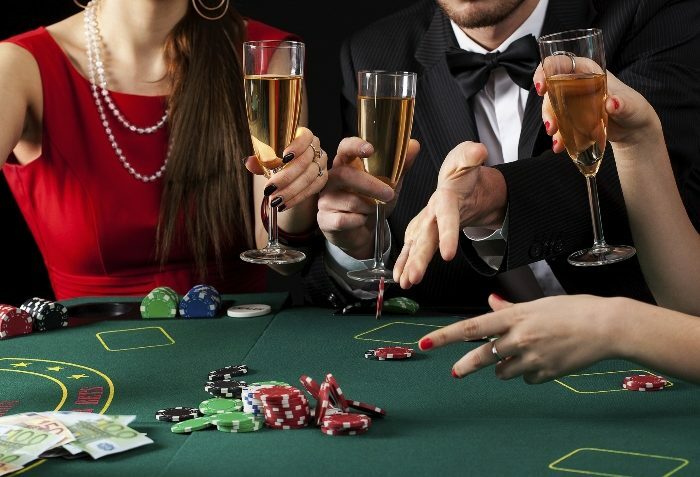 Beat the casino with step-by-step guidance and tips. 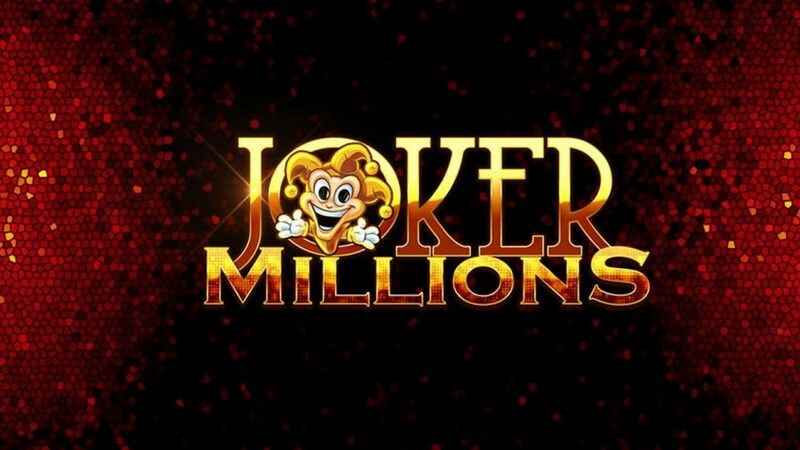 February casino races from popular online casinos. 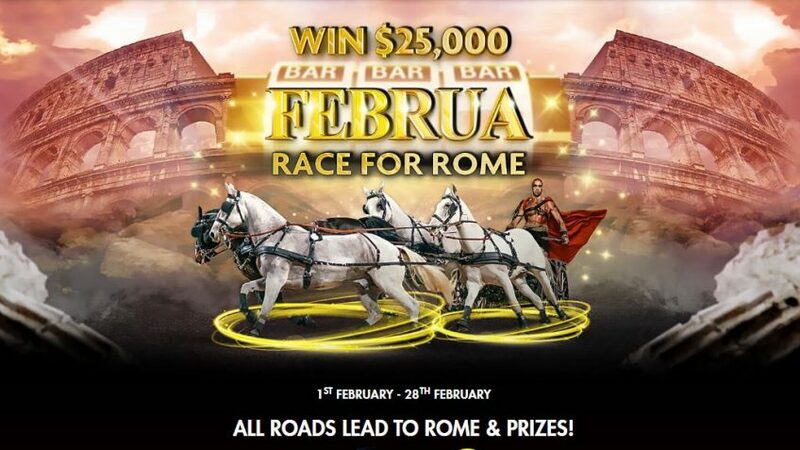 Join “Februa – Race for Rome” race during February and win big cash prizes. 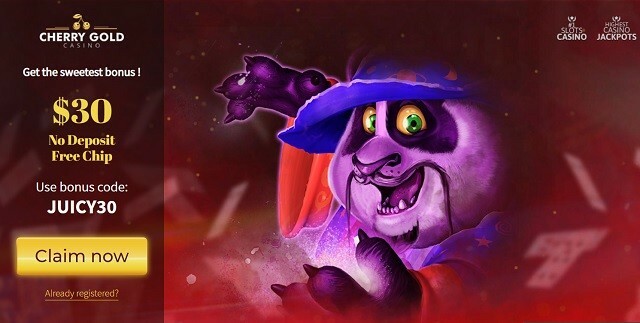 Main prize $25,000. 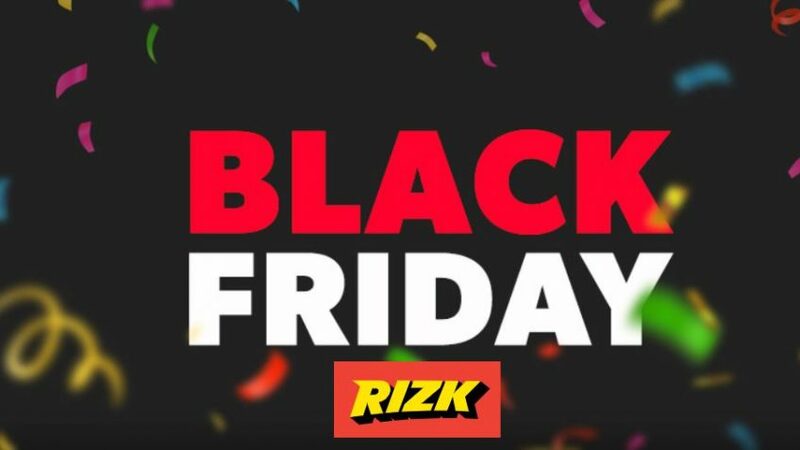 Black Friday deals week at Rizk casino – too good to be missed!